Harlequins flanker Renaldo Bothma has been handed a suspension of four weeks following his red card incident in the recently concluded Premiership Cup competition against Saracens in the final week of January. 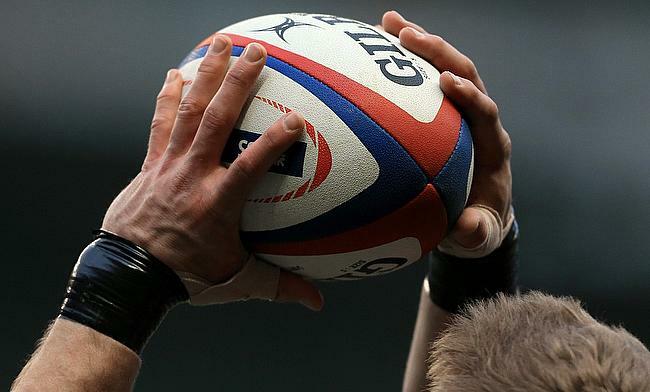 The 29-year-old was sent-off during the game by referee Wayne Barnes for striking with the arm which is a breach of Law 9.12 during the fourth round of the competition that was won by Saracens with a 12-32 margin. The Namibian international appeared before a three-man independent disciplinary committee headed by panel chairman Philip Evans QC and was proved guilty of the charges. He was initially banned for six weeks that was reduced by two weeks following his guilty plea and other mitigating factors. "The player accepted the charge at the earliest opportunity and that he had made contact with the head of the opposition player," said panel chair Philip Evans QC. "The mandatory mid-range entry point was therefore applied. "As a result of the player's disciplinary record, he was not entitled to full mitigation, but was given two weeks credit for his plea, immediate apology on-field and remorse." As a result, Bothma will be free to resume playing from 12th March.